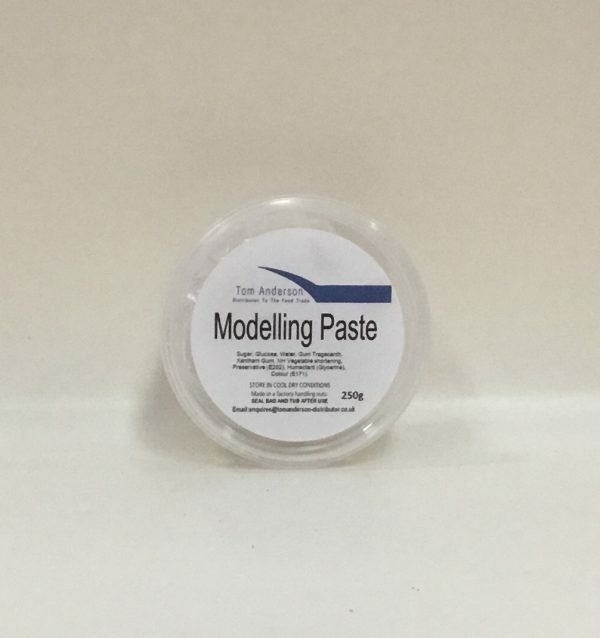 This modelling paste is ideal to use for flowers, intricate models or highly detailed moulds. 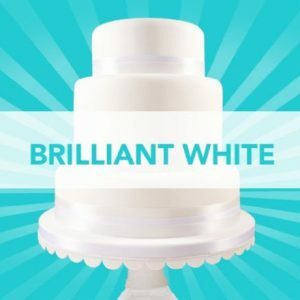 It is available in white but colour pastes can be easliy added. 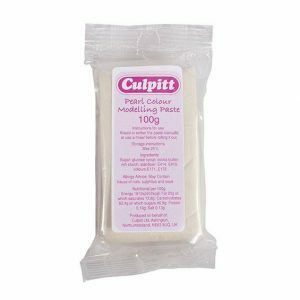 Available in pack sizes 250g and 1kg. Storage: store in cool dry conditions and seal bag and tub during and after use.